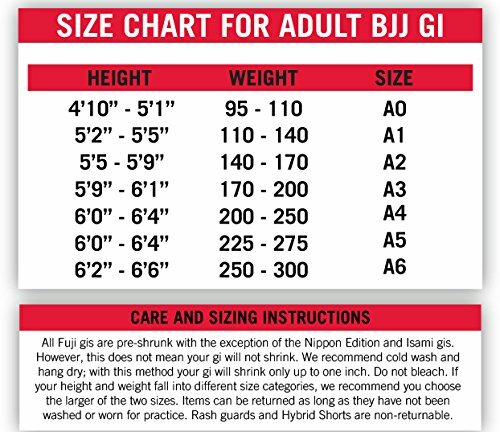 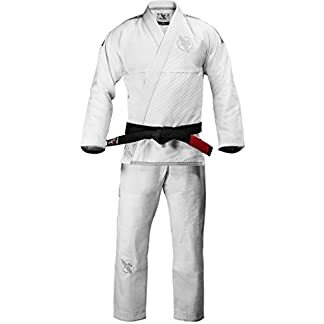 The Award-winning FUJI All Around BJJ Gi is the world’s best-selling BJJ uniform. 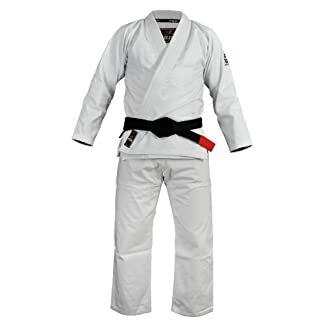 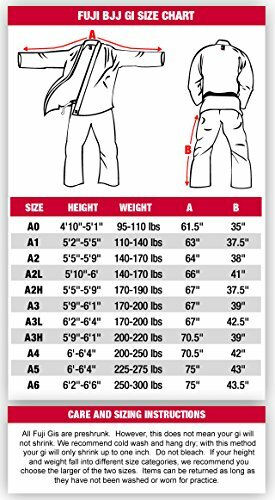 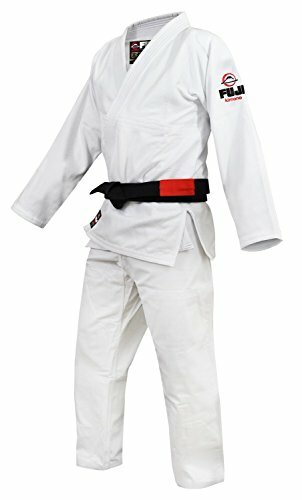 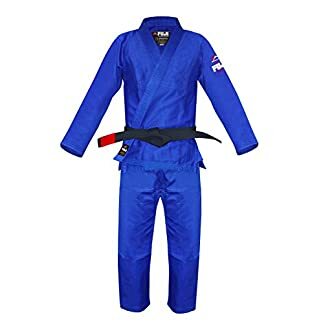 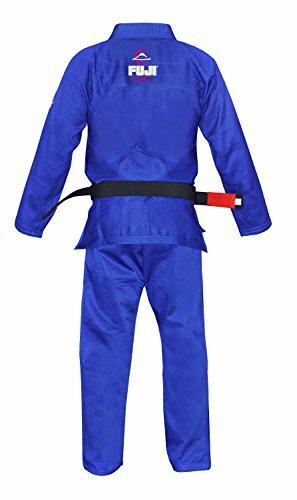 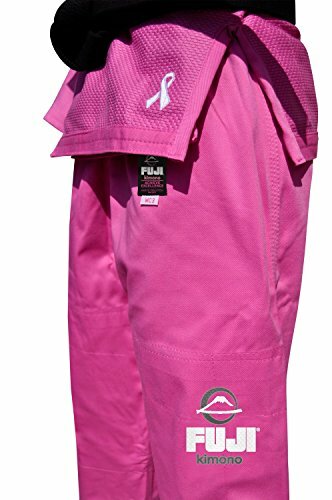 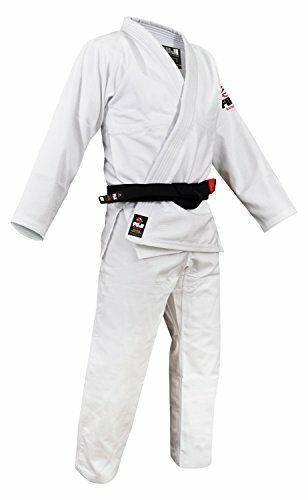 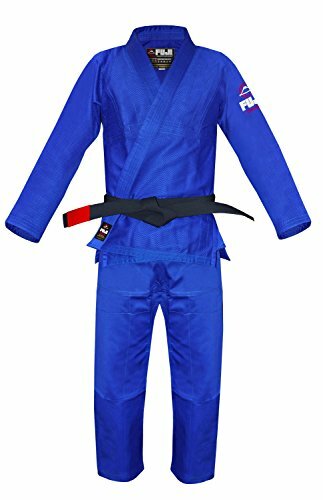 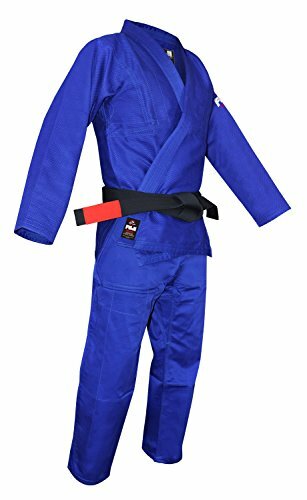 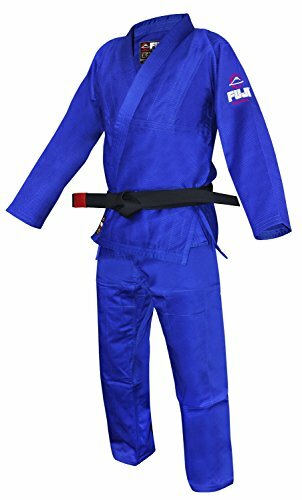 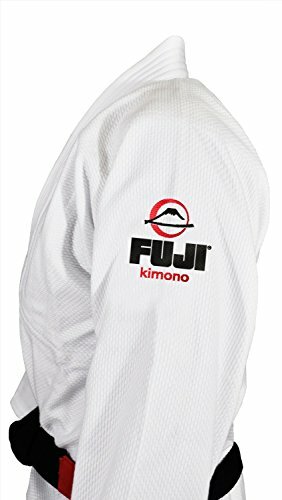 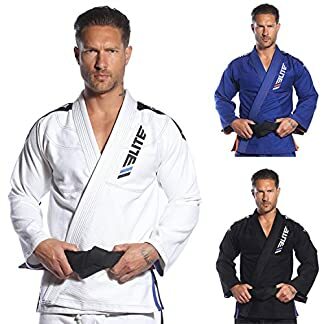 Designed using FUJI’s Premium Cotton Blend, this gi is recognized for its superior fit, comfort, and durability. 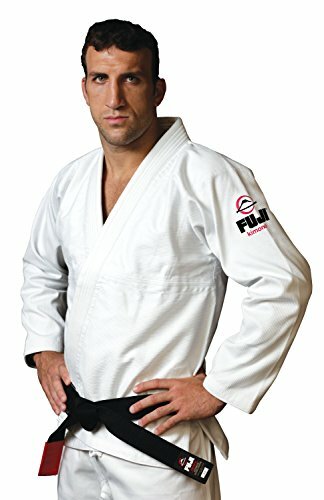 Trusted by more academies than any other, the FUJI All Around holds a unique position in the sport. 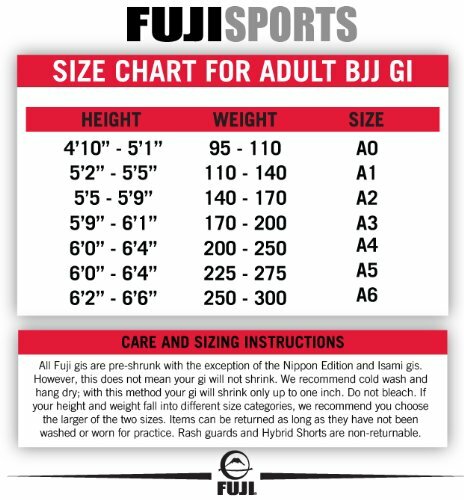 The best-selling and most trusted BJJ uniform on the planet.